One of the biggest American holidays of the year is coming up Saturday—but it's no time for your social media strategy to go on vacation. One of the biggest American holidays of the year is coming up Saturday—but it’s no time for your social media strategy to go on vacation. 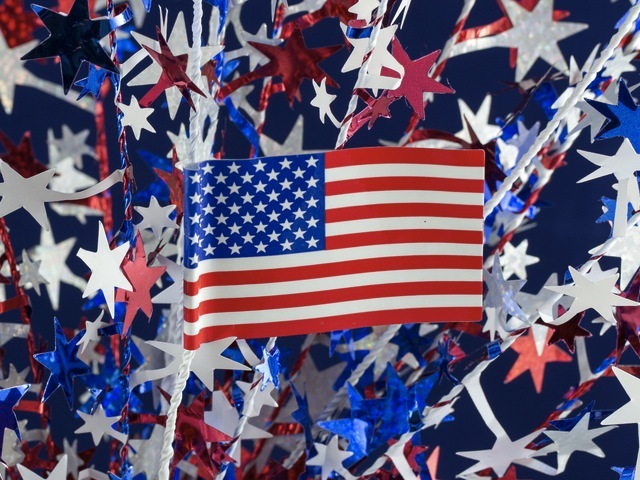 For the Fourth of July, you don’t need a guest appearance from the POTUS to win big on social. Unmetric recently put together an infographic showing ways you can create engaging content around Independence Day. Unmetric suggests factoring in time (if you were planning to pull off an awesome integrated video campaign, it’s too late) and ideal post length. You can also look back at past successful content.